653.00 sqft. 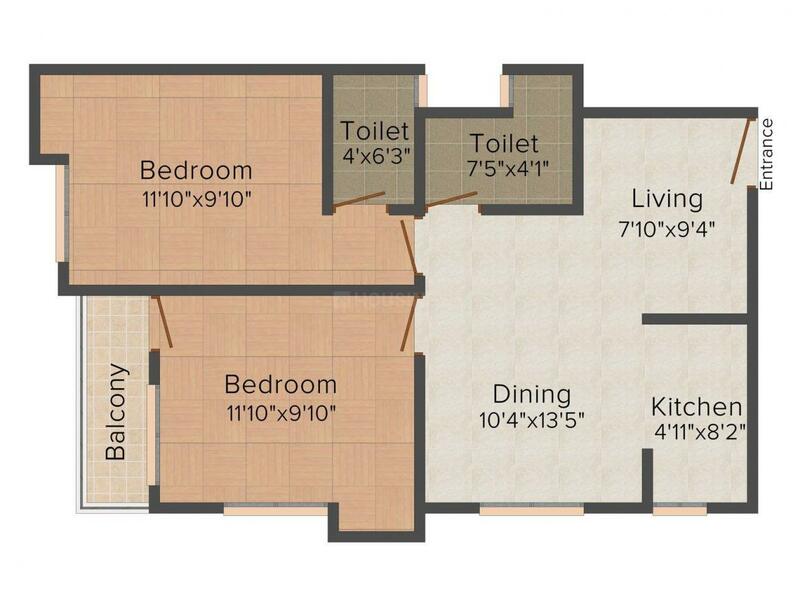 - 922.00 sqft. 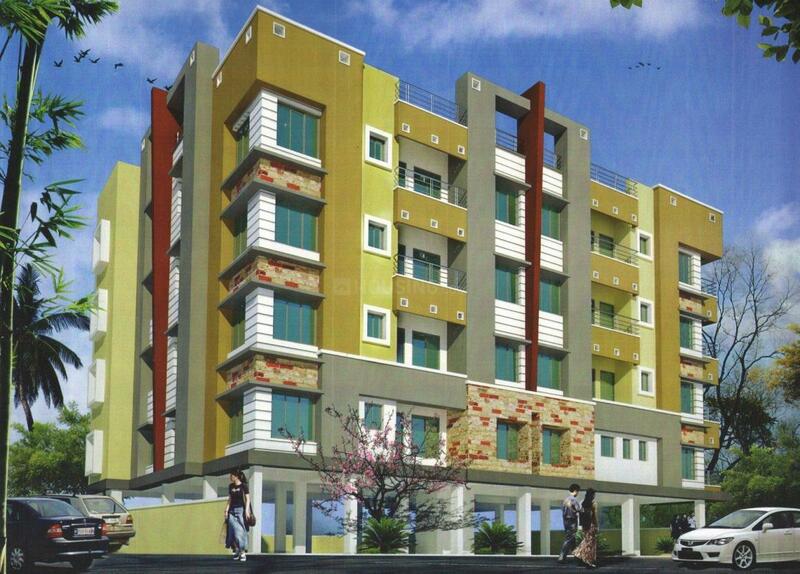 Tulip Green is an exquisite residency, located at one of the most sought after areas. Being located close to all the basic establishments allow easy and hassle-free lifestyle to its residents. The project has been built keeping in mind the taste of the modern dwellers. It has all the comforts and convenience needed for modern day families. Elegant exteriors and inviting interiors symbolize the spaciousness and clutter-free openness. Offering you an opportunity to experience a lifestyle you always wished for, Tulip Green is a perfect dwelling for you and your family. 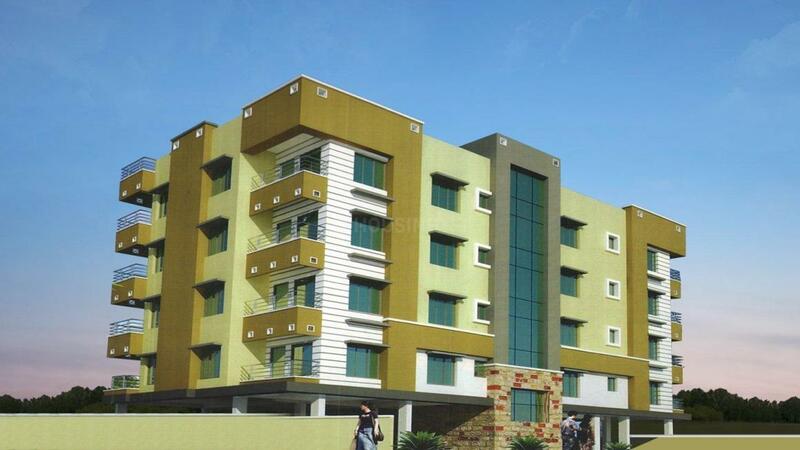 The project welcomes you to its world of umpteen joy, bliss, completeness, peace and privacy. 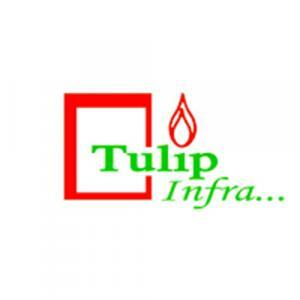 Tulip Infra endeavors to become one of the leading builders in the Real Estate domain. Their projects stand as proof to their commitment. Their team of trained professionals ensures that each and every construction activity is done with the best expertise. They design homes that fulfill your requirements and expectations. In this challenging and highly competitive environment, Tulip Infra assures the finest quality to conscious home buyers and ensures that their hard-earned money will always get them the best value. Tulip Infra aims at providing you a higher quality of life and redefining standard of living through innovative real estate products. The reason behind their success is their unvarying focus on three core values - Customer Centricity, Quality and Transparency. It believes in delivering projects within time frame which enables them to stand unique amidst emulators.